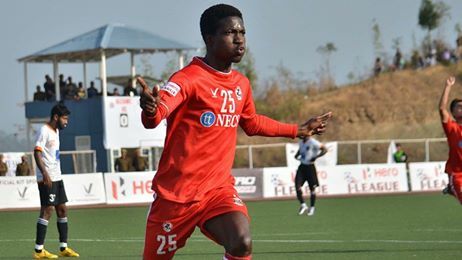 The Chandigarh based team has announced the signing of former Aizawl FC striker, Joel Sunday Ayeni. He is the first foreign signing to be announced by the club. The Nigerian striker scored four goals in 2016 Federation Cup which includes 3 against I-League Champions, Bengaluru FC, who were ousted by the Highlanders in the Quarter Finals itself. He went on to play for Calcutta Football League side, Tollygunge Agragami after I-League and was loaned to FC Bardez Goa for the rest of the season. 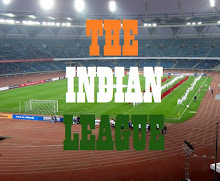 Minerva Punjab FC will make their I-League debut against fellow debutant, Chennai City FC in an away game on January 8 at Nehru Stadium, Chennai.